Who knew eating healthy could be so delicious! 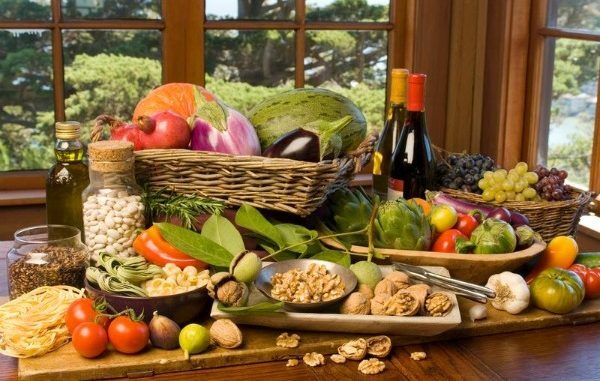 A large body of research data suggests that the Mediterranean diet can lower the incidence of chronic diseases and improve longevity. The diet is heavy on produce, nuts, whole grains, olive oil and lean protein, and light on red meat, processed foods and refined sugars. The Library has a great collection of cookbooks to help you make Mediterranean eating a tasty part of your routine!